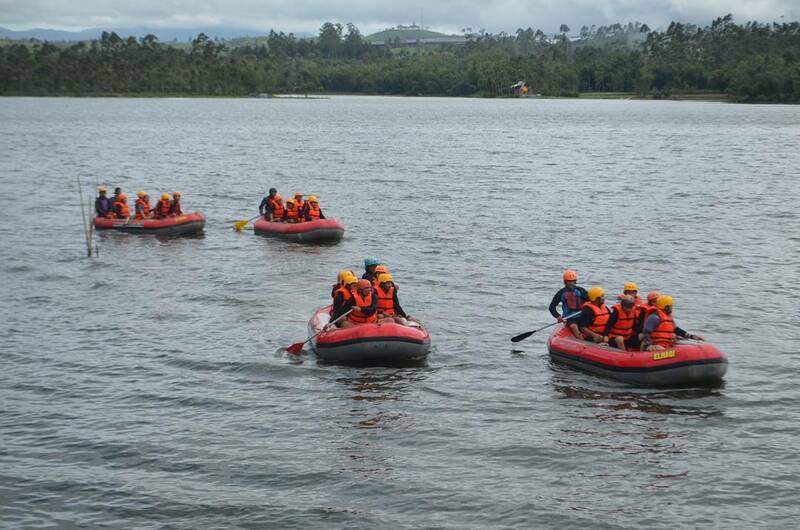 Rafting has become a popular activity. Although challenging adrenaline, but it is this activity that is sought and eagerly awaited. By riding a rubber boat with friends or family along the rushing river makes many interesting things and experiences to be gained. Not only that in the rafting activity itself there are benefits that can be obtained that physical exercise that can nourish the body and also the team's compactness in the boat in conquering river rapids. Because of the benefits that can create this cohesiveness then rafting or rafting is often the choice of leaders in agencies, organizations and companies for the holiday event members as well as strengthen the team. 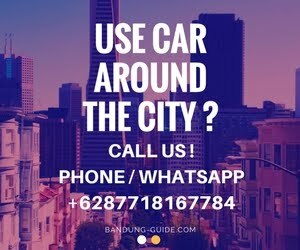 Well if you are looking for rafting location in Bandung then rafting Pangalengan can be the right choice. Why Rafting at Situ Cileunca? 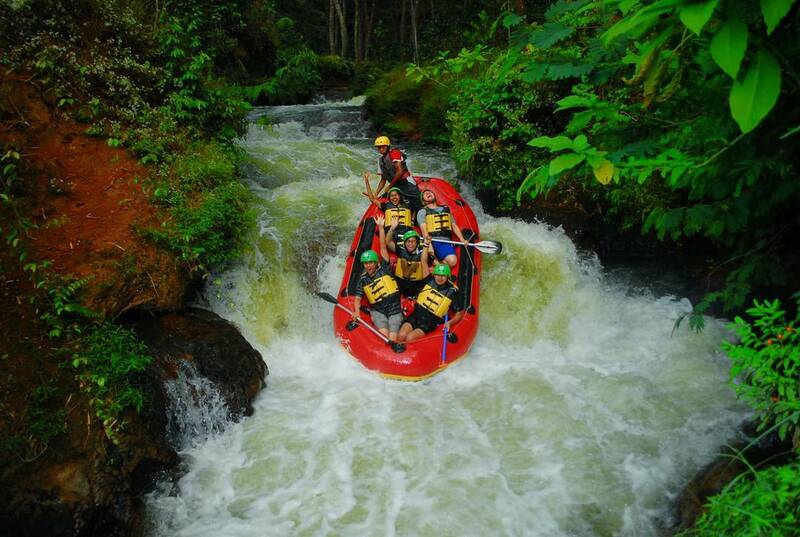 For rafting or rafting in the area of ​​Pangalengan, South Bandung has many advantages. The first advantage of Pangalengan rafting is its location which is in the Palayangan River with Grade III + or Grade III status. Want to get wet on the river and do the rafting ? please contact us and we can help you !